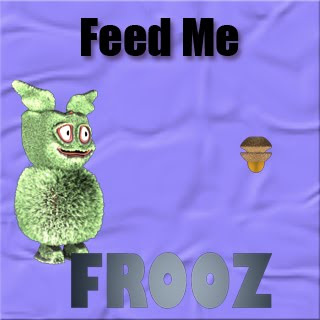 Help Frooz to collect all the nuts and complete all the levels. But Frooz can't walk well and the best way moving is using his hands!!! Ανώνυμος 10 Μαρτίου 2010 - 10:46 π.μ. Ανώνυμος 26 Μαρτίου 2010 - 5:27 π.μ.